Bithumb Launches OTC Trading Platform ‘Ortus’ - Coinfomania Coinfomania: Where blockchain and cryptos live. The South Korean cryptocurrency exchange has announced the launch of its global over-the-counter (OTC) trading desk dubbed “Ortus” for institutional investors. According to a report made by the Bithumb on Thursday, the firm stated that the new OTC would execute block deals, and would also perfectly pair institutional clients to transact efficiently with one another. Ortus will operate as a subsidiary of Bithumb Global with established offices in the U.K., Tokyo, Hong Kong, Australia, and Argentina. Reacting to the development, Bithumb’s director, Rahul Khanna stated that since institutional clients would need to open OTC accounts at different exchanges globally to trade digital assets, investors are finding it difficult to get a trusted intermediary that would provide the platform to trade these assets. Ortus will operate to allow institutions to buy and sell digital assets through a network of global liquidity providers and benefit from a competitive and best price execution service. To get started on the Ortus OTC trading platform, interested clients will go through a “strict” verification process, where all necessary details relating to Know-Your-Customer (KYC) and Anti Money Laundering (AML) documentation would be thoroughly accessed. 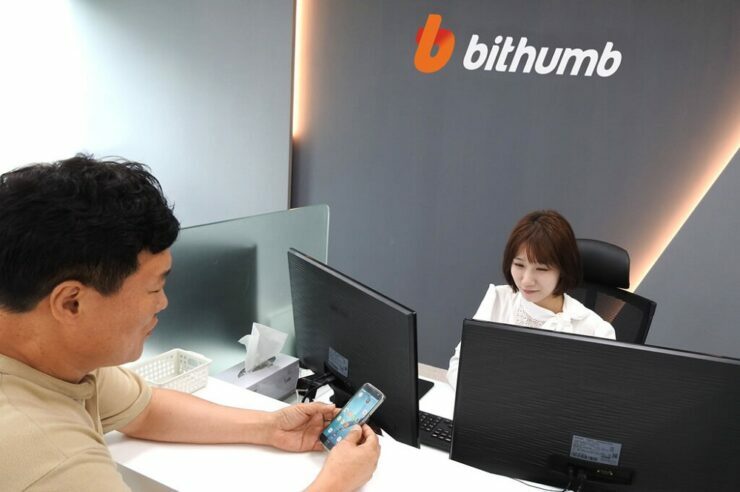 Like many global exchanges, Bithumb states that this measure will curb any form of fraud on the platform. Once a client is approved into the platform, the benefits involved will include: monitored fund transfers between an insured custodian wallet and a US-based bank account. Also, users will be able to go through different prices of different digital assets on the platform, while comparing and selecting the user with the best price and many other benefits. 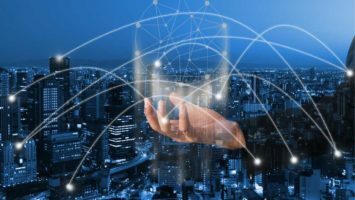 Bithumb is not the first crypto exchange to launch an OTC trading desk to attract institutional investors, as other exchanges have made a similar move for the same objective. 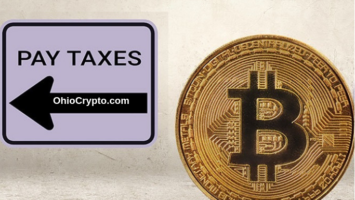 It can be recalled that in January 2019, Coinfomania reported that Bittrex launched its OTC trading platform with a $250,000 transaction limit and support for over 200 cryptocurrencies valued. Also in November 2018, popular U.S-based cryptocurrency exchange and wallet provider, Coinbase launched an OTC trading desk.